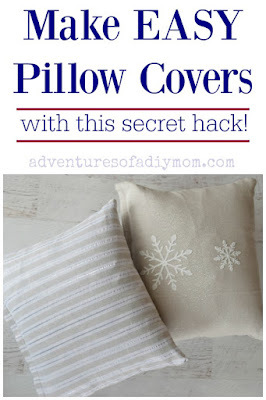 Home » Tutorials » How to Make a Pillow Cover from a Dish Towel! 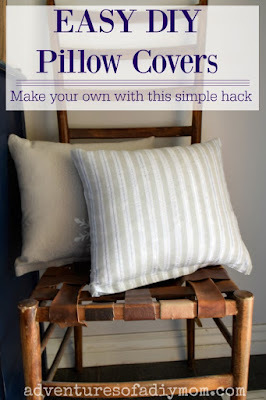 How to Make a Pillow Cover from a Dish Towel! 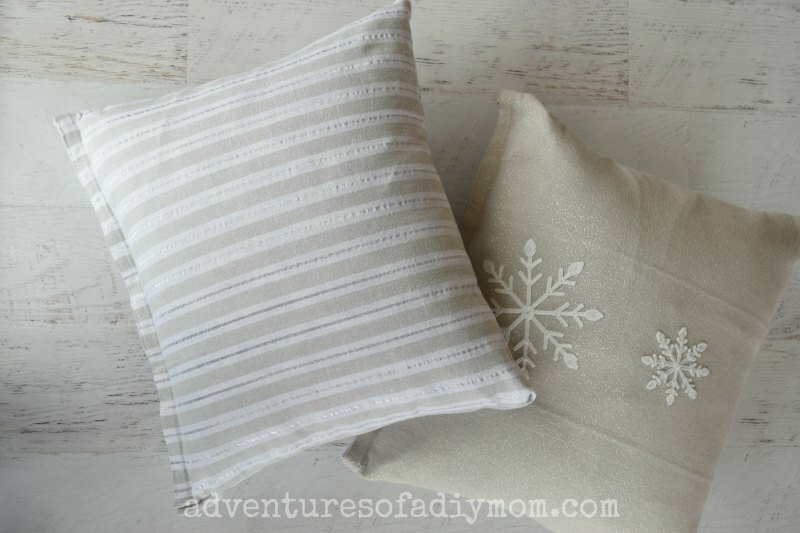 Learn to make an EASY pillow cover for any season. The secret? Decorative dish towels! The patterns, colors and styles are endless. 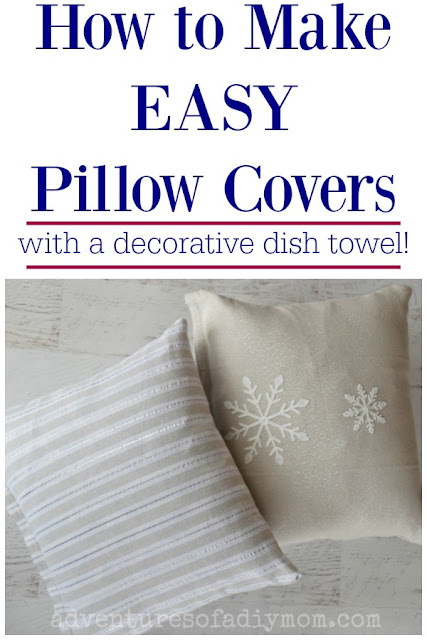 Plus, dish towels are a LOT less expensive than a decorative pillow. Keep reading, you're going to love how easy these are to make! I love the idea of having pillows for all the seasons/holidays of the year. I drool over Instagram (follow me!) photos of perfect couches styled with perfectly mismatched pillows. BUT the reality is, where would I put all those pillows in the off season? Over the past year, I've come to a conclusion. I don't want a lot of pillows! However, I do like to decorate for the different holidays and seasons. Pillows are an easy way to do that. My solution? Pillow covers! I use the same pillows all the time, but change up the cover to coordinate with the time of year. The covers fold up flat for easy storage that doesn't take a lot of room. You may remember my spring pillow covers, and my fall pillow covers. I just whipped up some winter pillow covers. 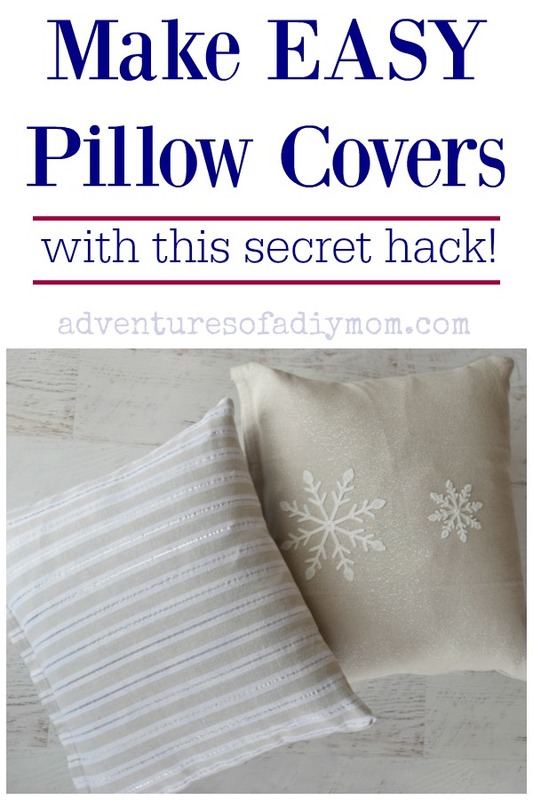 These pillow covers are the easiest! UPDATE: I just made some Valentine's pillow covers too. 1 - Fold towel in half with right sides together. 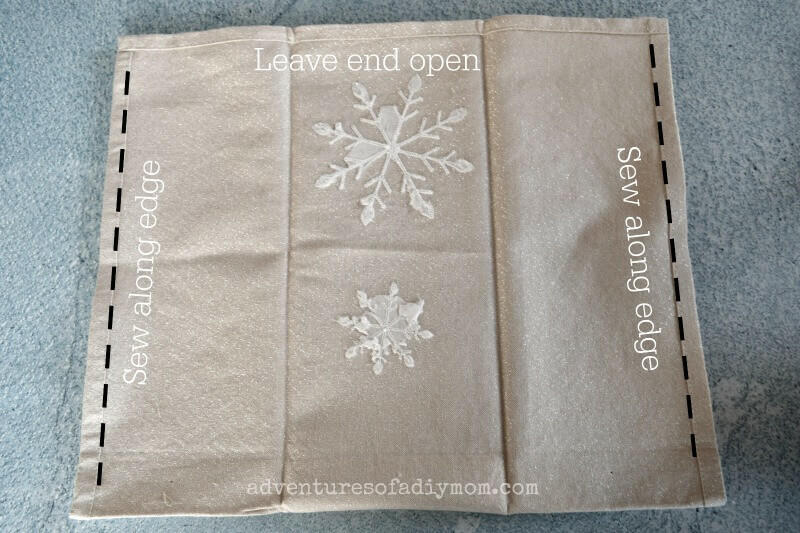 2 - Sew along the two sides, leaving the the end open. 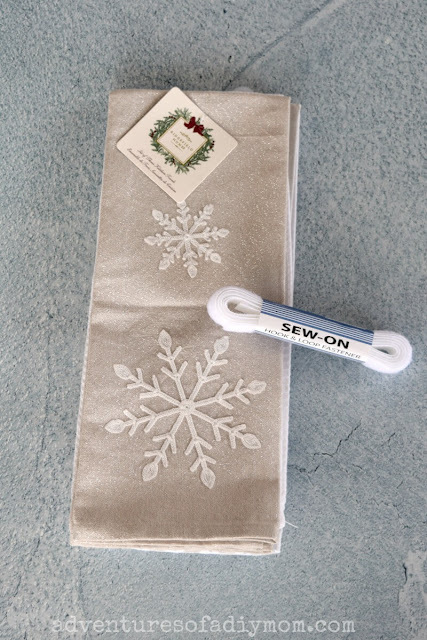 3 - Sew the hook and loop fastener to one side of the open end of the pillow. Repeat on the other side of the pillow. 4 - Turn pillow cover right side out. Insert pillow and secure hook and loop fastener. That's it! Easy, right? Next time you're browsing your local home store, check out the dish towel section and make yourself some pillow covers. Looking for a no-sew pillow cover? Check out this one. Did you know I have a You Tube Channel? I'm nearing the 100 subscriber mark. 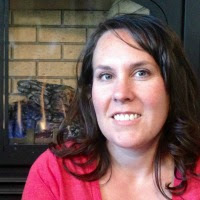 I'd love for you to follow along.